(Bloomberg) -- Don’t extort companies and people with enough money to buy entire countries. Take it from Michael Avenatti and the National Enquirer, who allegedly tried to shake down Nike Inc. and Jeff Bezos, respectively. The athletic sportswear company and the founder of Amazon.com Inc. are worth a combined $275 billion -- or enough to run Iceland for a decade. Each risked embarrassment, disclosure of private information and the suggestion of impropriety rather than submit to the accused blackmailers’ demands. Avenatti was arrested and charged by federal prosecutors Monday with, among other things, trying to extort $25 million from Nike. Instead of paying, Nike went to prosecutors. 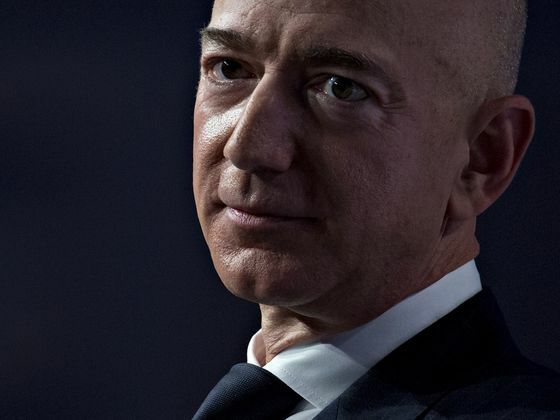 Federal prosecutors are also reviewing the National Enquirer’s handling of its story about Bezos’s extramarital affair after Bezos publicly shamed the tabloid’s parent company for threatening to publish salacious photos.